Posted on 17th January 2019 at 2:58 pm. Then, good news, you’re in the right place. We’re an exhibition stand contractor with big ideas. 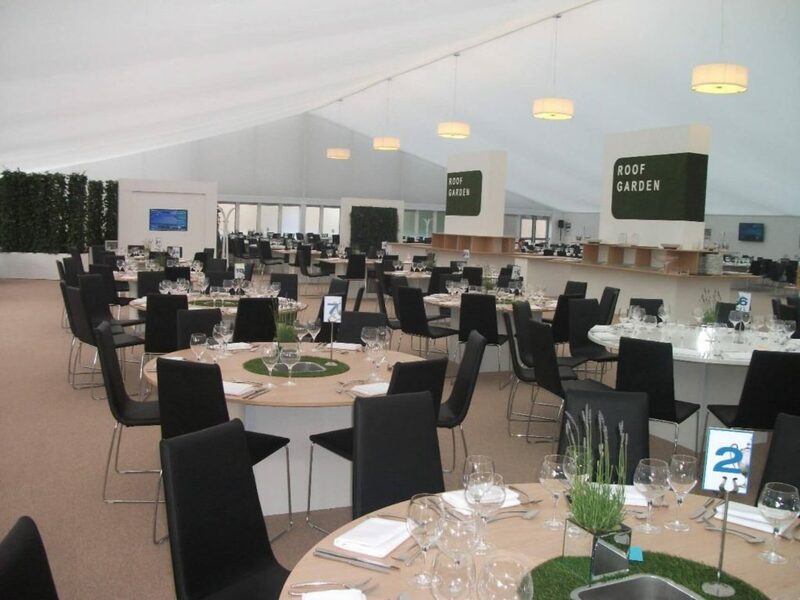 Our creative ideas for exhibition stalls have been exhibited at leading events across the country and the mainland, including the British Formula One, The Scottish Open, Glastonbury Festival and The Queen’s Championship. In this blog, we share creative ideas for exhibition stalls that are sure to get you noticed. 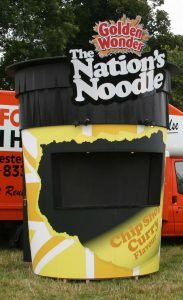 Outdoor Exhibition Stand Design Idea #2: Bring the inside out. Exhibiting at outdoor events doesn’t mean you’ll have to compromise your brand image or experience. 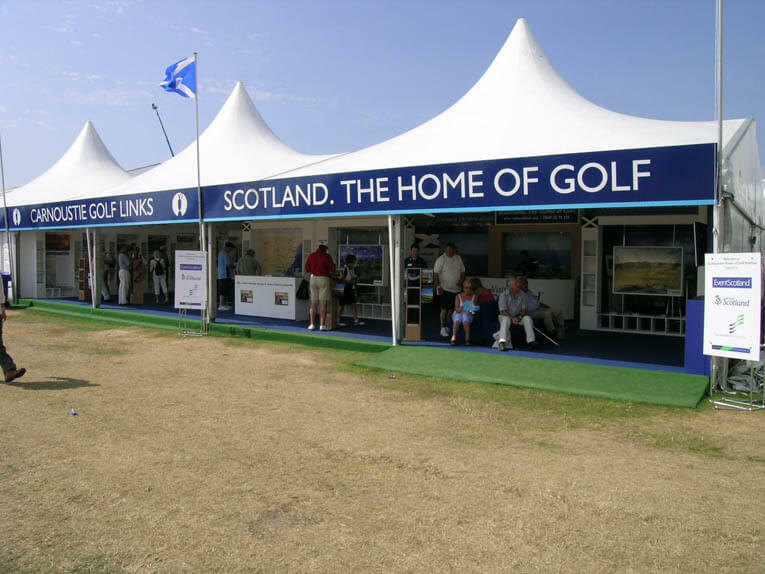 We can build you a bespoke stand that acts as a shop, like this one we built for Visit Scotland at the Scottish Open. Once inside the stand it was hard to believe it was outdoors, yet alone temporary. We use high-quality materials and finishes to maintain your standards whether in the hall or out in a field. Outdoor Exhibition Stand Design Idea #3: Gameify it! One way to get your visitors involved is to challenge them to a game. Rather than approaching them with a pitch, ignite real conversation and find out what makes them tick whilst having fun with your visitors. 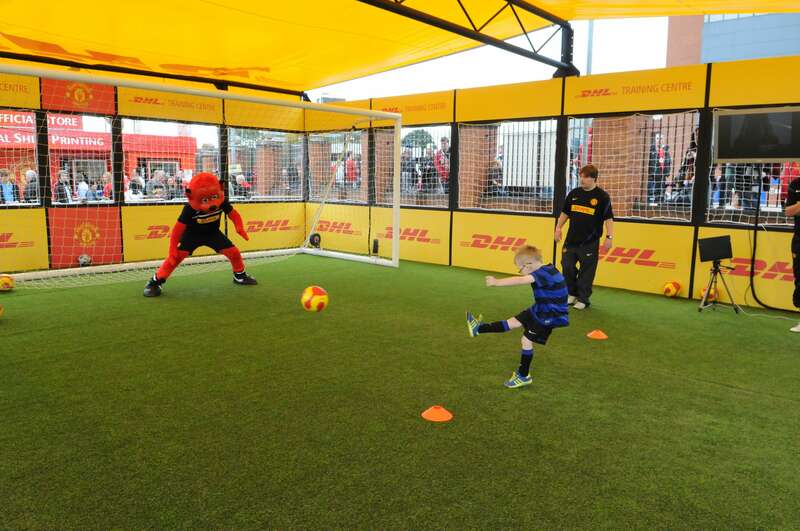 We built this stand for DHL outside the Old Trafford. What better way to chat with prospects than whilst having a kick around? 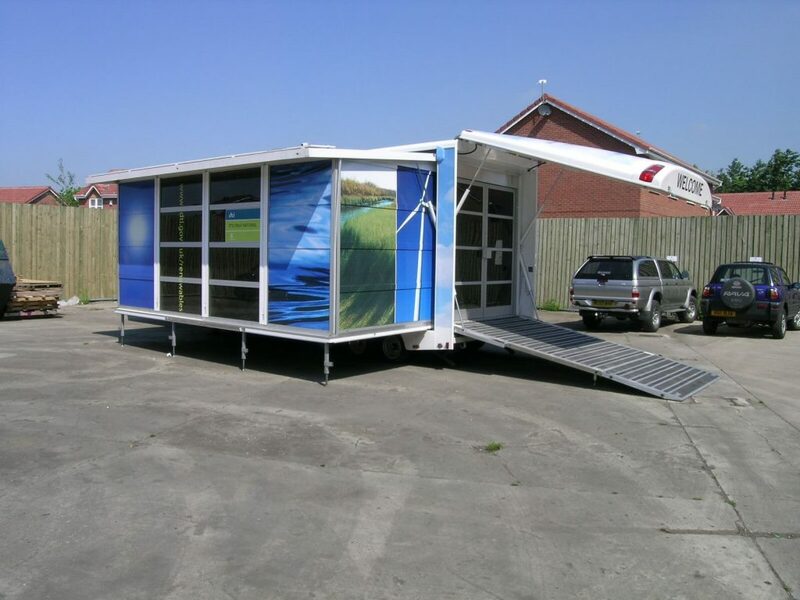 Outdoor Exhibition Stand Design Idea #4: Small space? No problem! 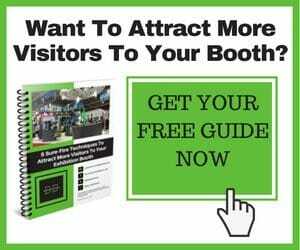 Choose DD Exhibitions as your contractor for outdoor events. Contact us today to find out how we can make your brand sing.